Campaign Manager: John Vick. United States Naval Academy graduate, United State Marines combat veteran, and United States Navy Reserve officer, John Vick will serve as the campaign manager for Team Abraham. Vick has an extensive amount of campaign experience including serving as Political Director for the Republican Party of Virginia and serving in Louisiana during the successful runoff for U.S. Sen. John Kennedy. Political Director: Courtney Alexander. Alexander has extensive political experience, working in 2014 on Sen. Bill Cassidy’s election to the U.S. Senate and serving previously as a policy staffer and press assistant in Congressman Abraham’s congressional office. In addition to working for U.S. Sen. Marco Rubio, Alexander most recently served as Communications Director for both the American Action Network and the Congressional Leadership Fund. Fundraising / Finance Director: Allee Bautsch Gruenwald of Louisiana-based Bautsch Group will lead the fundraising efforts for the Abraham campaign. Senior Strategist / Data Analyst: Bill Skelly. Skelly, the co-founder of Louisiana-based Causeway Solutions, spent more than a decade at the Republican National Committee leading a team that revolutionized how political data is used and generated in campaigns. Skelly is widely recognized as one of the leading political data analysts in America. General Consultant: Lionel Rainey III. Rainey is a veteran political consultant who has worked on multiple successful Louisiana statewide campaigns including U.S. Sen. John Kennedy, State Treasurer John Schroder, and Secretary of State Kyle Ardoin. 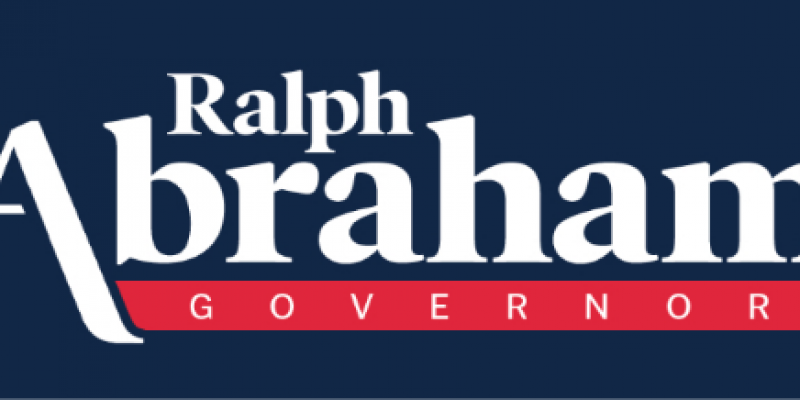 Abraham currently leads all Republicans in the most recent polling for the Louisiana governor’s race. The election will be held on Oct. 12.